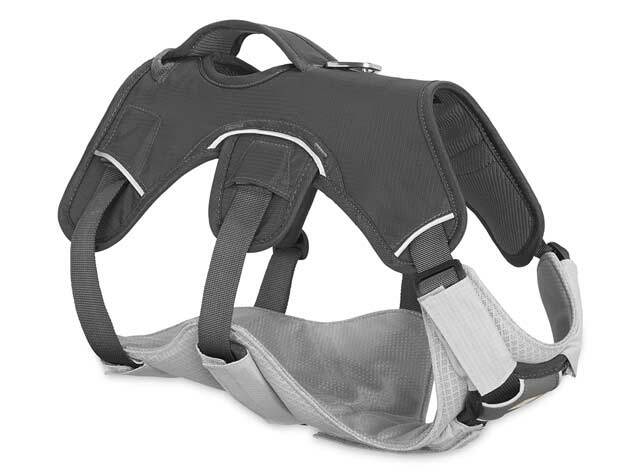 The Core Cooler is an add-on to Ruffwear harnesses and packs that uses evaporative cooling to keep your dog cool during hot days and high intensity activities. To activate, simply wet the Core Cooler and wring it out. 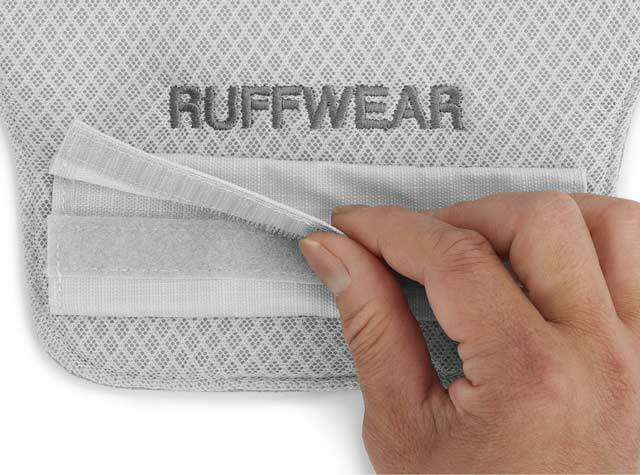 The Core Cooler is an add-on to Ruffwear harnesses and packs that provides comfort using a process called “evaporative cooling” to help lower your dog’s body temperature. 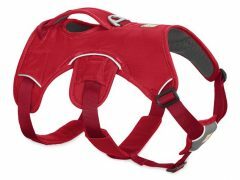 Simply the Core Cooler to your dogs harness and soak it in water to keep the belly and chest from overheating. 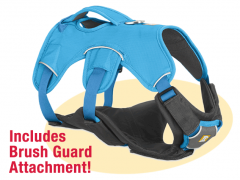 Similar to the Brush Guard, the Core Cooler can be attached to the Web Master Harness and various other Ruffwear harnesses. Select the same size as your current harness or pack. 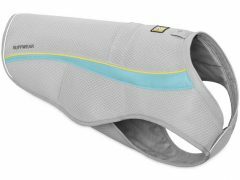 The Core Cooler helps keep dogs cool in warm weather the same way as the Swamp Cooler cooling vest. 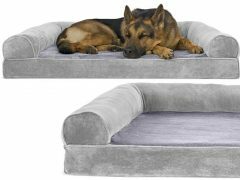 Evaporative cooling (like a real swamp cooler) exchanges your dog’s heat with the coolness of the stored water keeping your dog comfortable during outdoor adventures in the dog days of summer. 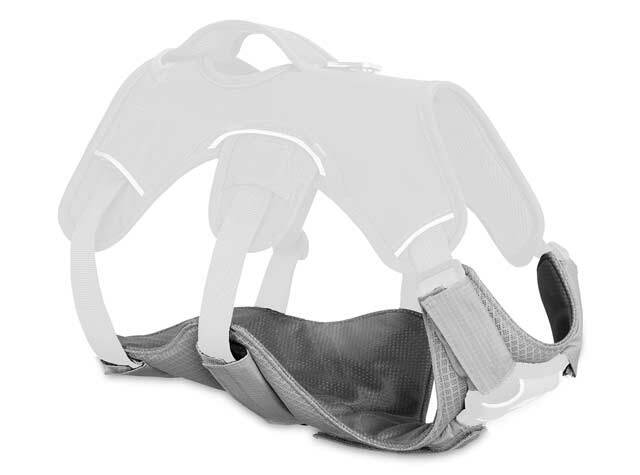 It delivers added chest and belly coverage while still allowing for a full range of motion. The hook-and-loop attachments make it easy to attach and remove from your harness. 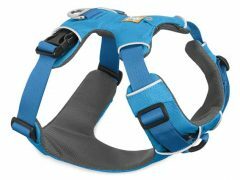 Ruffwear Core Cooler is only available from Tripawds when purchased together with the Web Master harness. Find best Core Cooler price and more reviews on Amazon. 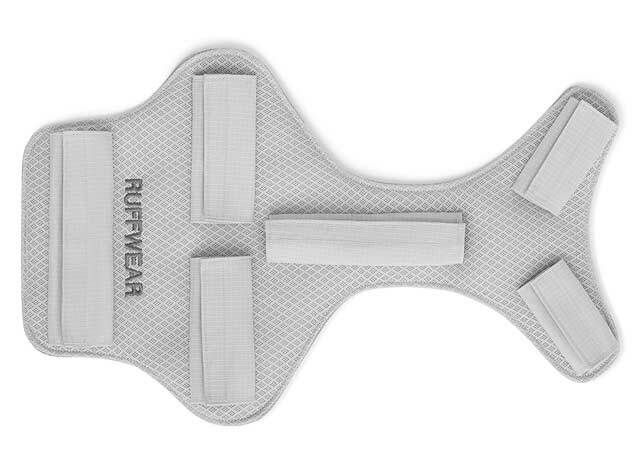 Be the first to review “Ruffwear Core Cooler (Harness Not Included)” Click here to cancel reply.